บริการแม่บ้านทำความสะอาด 06.00 – 24.00 น. ฟรี บริการห้องฟิตเนส 07.00 – 19.00 น. ฟรี บริการสระว่ายน้ำ 07.00 – 19.00 น. 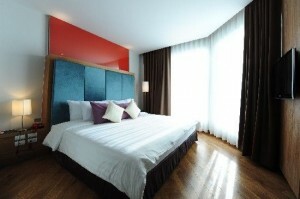 Room rates are NETT in Thai Baht, inclusive of 10% service charge & 7% VAT, per room per night for Single or Twin/Double uses on room including daily breakfast; one for Single, two for Twin/Double and one for Extra Bed. Subject to change without prior notice. 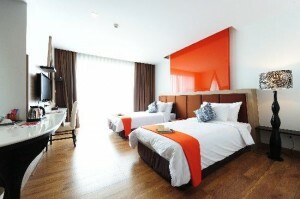 One extra bed is allowed in the room and allowed maximum 3 persons in one room only. Extra bed rate is for both adult and child.